Closed for films from 1965, and bingo from then until 1995. A serious fire in late nineties completely gutted the foyer, damage to auditorium is unknown, but signs of forced entry and vandalism were worryingly obvious. 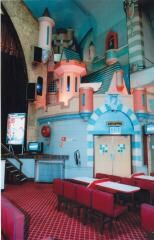 Pictures of the wonderful atmospheric interior in better days are available here courtesy of Kevin Gooding. Demolition was started in June 2004, pictures from that are available here. More pictures of the exterior available here. 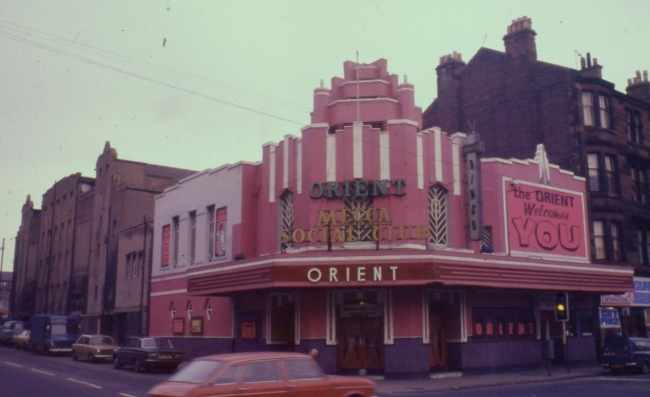 An exterior image from 1975 when on bingo is available here.